This new technology, developed in Israel, can remove the fat tissue from the problem areas, cellulite, stretch marks and can have a lifting effect. Bella Contour Maxx is a medical device specially designed for aesthetic treatments and body slimming. 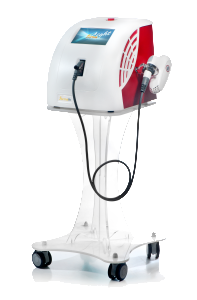 The Magma platform offer a unique combination of Diode Laser, Nd:YAG and IPL treatments, which together permit diverse and inclusive procedures that optimize the treatments result. Multifunctional platform that delivers multiple treatments like IPL, Radio Frequency and Ultrasound. There are over 10 treatments that you can apply with this platform, treatments like: IPL permanent hair removal, stretch marks treatment, acne and postacne scar treatment, nail fungus, skin pigmentation, vascular lesions, skin rejuvenation, non-intruding mesotherapy. 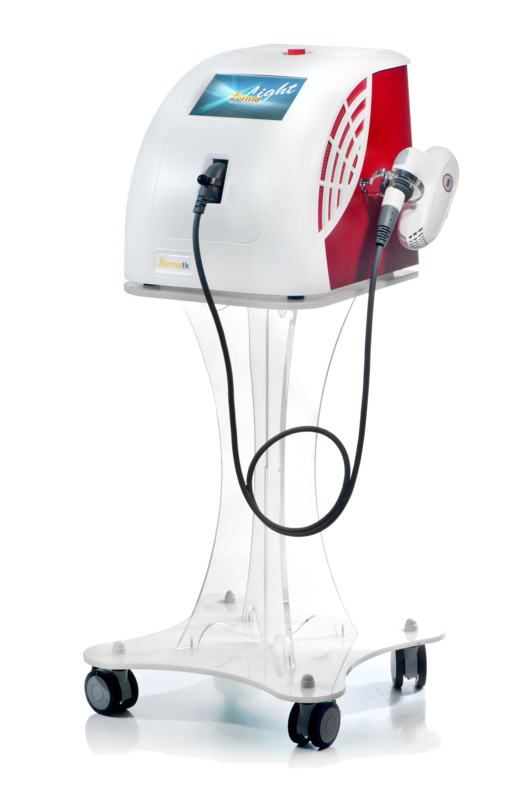 Forma Light IPL hair removal is the most advanced IPL permanent hair removal platform available on the market. Forma Light is safe, efficient, easy to handle with a competitive price-quality ratio, which delivers a fast return of investment.